These friendly animals welcome inquisitive kids to complete each picture board, using colorful shaped tiles and some clever thinking! Plastic pattern blocks fit together in different ways to fill the recessed well in each picture, challenging problem-solving skills while playfully introducing early math concepts and geometric shapes. There are ten pictures on the two-sided wooden boards and multiple ways to complete each one, so there's always a new challenge! 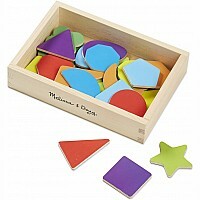 – Promotes fine motor skills, problem solving, hand-eye coordination, early math skills and color- and shape recognition. 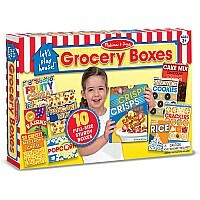 – Includes ideas for additional skill-building activities. 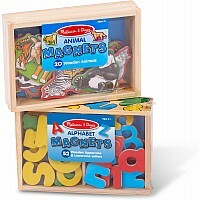 One picture book with ten pictures and 47 blocks to fill them with. Measures approximately: 16.00 x 10.00 x 2.00 inches..